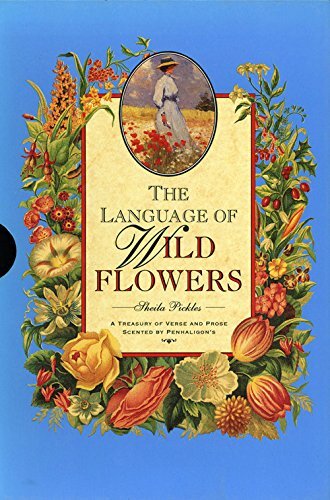 In this second volume following "The Language of Flowers", the focus is on wild flowers of the countryside. The book interweaves classic verse and prose, with descriptive notes on the flowers and plants to be found in the hedgerows and in gardens. From bear's foot to teasel, celandine to snap dragon, it traces the folklore and mythology that surrounds each flower and explains the traditional meaning of each one. Each plant is illustrated by period paintings of the Victorian era which complement the verse pieces. The book is scented by Penhaligon's Bluebell, a strong, green, woody fragrance. View More In Nature & Ecology. If you have any questions about this product by Pavilion Books, contact us by completing and submitting the form below. If you are looking for a specif part number, please include it with your message.